A few days ago, I started at my office in the Unitarian Universalist Church, and took a walk around the neighborhood. In less than an hour, I walked past or near 7 different faith communities. I walked to the corner of Charleston and Middlefield; down the street and just out of sight on my left was the Church of Jesus Christ of Latter-Day Saints at 3865 Middlefield Rd., which is locally famous for the annual Christmas Creche exhibit that is erected in its front yard in December. 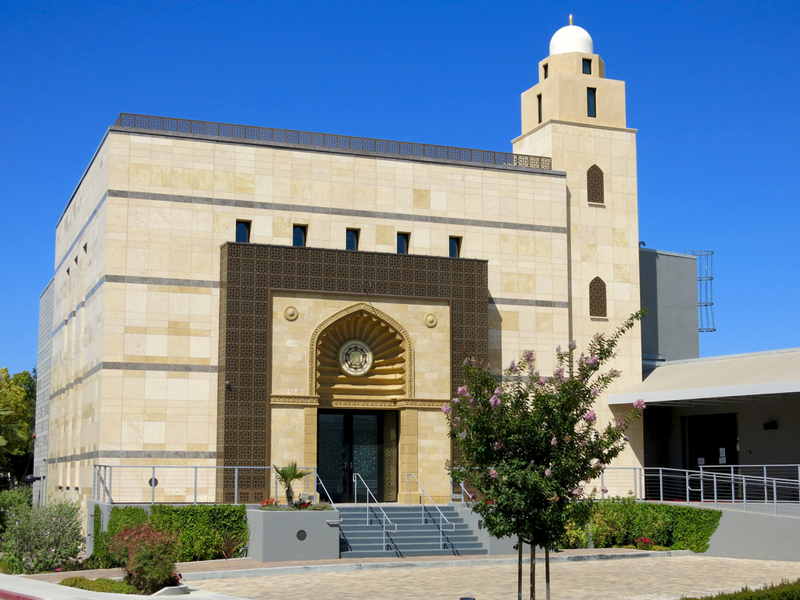 Continuing down Charleston, I crossed Fabian Way; to my left, a few blocks down at 3900 Fabian Way is Kehillah Jewish High School, where the Keddem Congregation, a Reconstructionist Jewish faith community, holds its larger events and services. 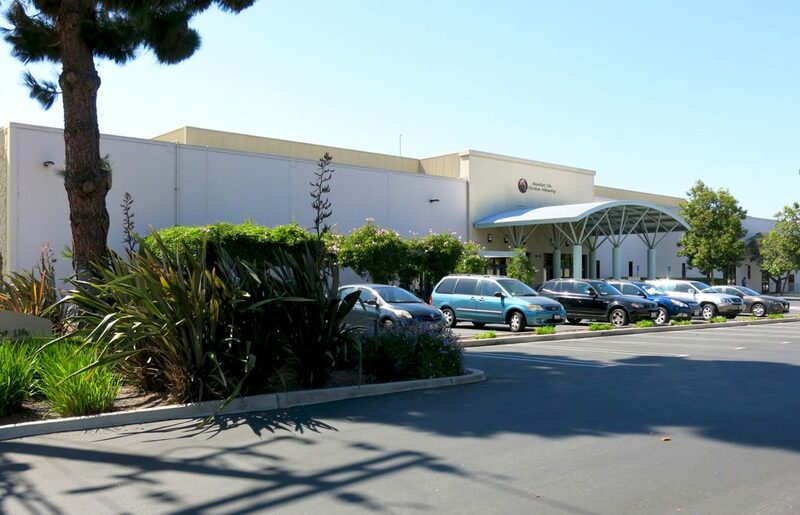 At the corner of Charleston and San Antonio Road, I walked next to the Jewish Community Center, where, every Sunday, the C3 Silicon Valley Church rents their auditorium for a worship service. The C3 Church is a worldwide movement based in Pentecostal Christianity. Turning left on San Antonio, I came to Anjuman-e-Jamali, a new Dahwoodi Bohra mosque, an impressive stone-clad building; the minaret is over 60 feet tall, though supposedly it isn’t functional. I crossed back over Charleston Rd., and went a block or two into the city of Mountain View, where I saw the Abundant Life Christian Fellowship, in a large building that looks like a corporate headquarters or maybe a big-box store. The Web site lists no denominational connection, but recent pastors have had connections to Pentecostalism. 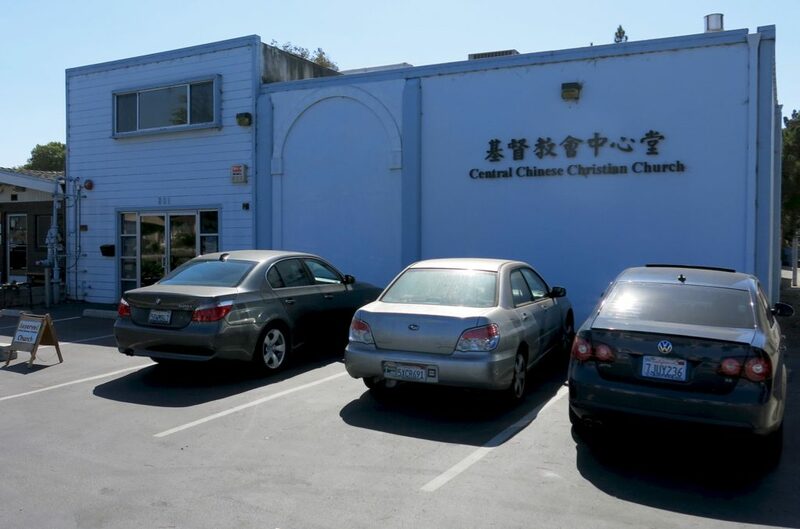 Back over the city line in Palo Alto, along San Antonio Rd., I walked by the small Central Chinese Christian Church. Unfortunately, the Web site is in Chinese, so I don’t know which branch of Christianity this church comes from. I walked back down Charleston Rd., and returned to the Unitarian Universalist Church.